If you are going to be your own hype man, you’ll need to be supremely confident. 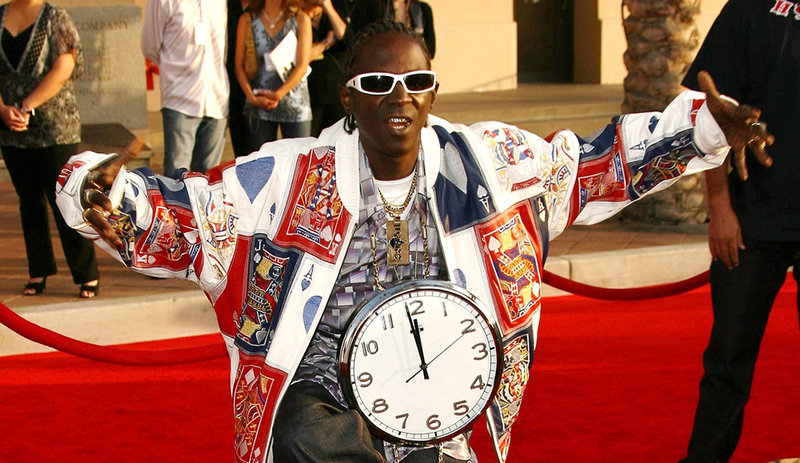 Take a cue from Flavor Flav, a member of the rap group Public Enemy. You may laugh when you hear his name, but Flav is the only hype man ever inducted into the Rock and Roll Hall of Fame. Rather than just a sidekick, Flav was essential to the music and message of Public Enemy. Flavor Flav brought everything unique about himself to the stage, including his voice, energy, and message. You have to do the same: Don’t just amplify what you have – demonstrate how what you have to offer can add value. Job seekers often fail to explain exactly how they can help an employer solve it’s problems – which is why so many people struggle to land jobs. Pay attention to referrers and those who say good things about your career exploits. Remember they can play crucial roles in your career advancement. Correspond with them often. Your connections can help you prepare for interviews and remain sharp if you keep engaging them.